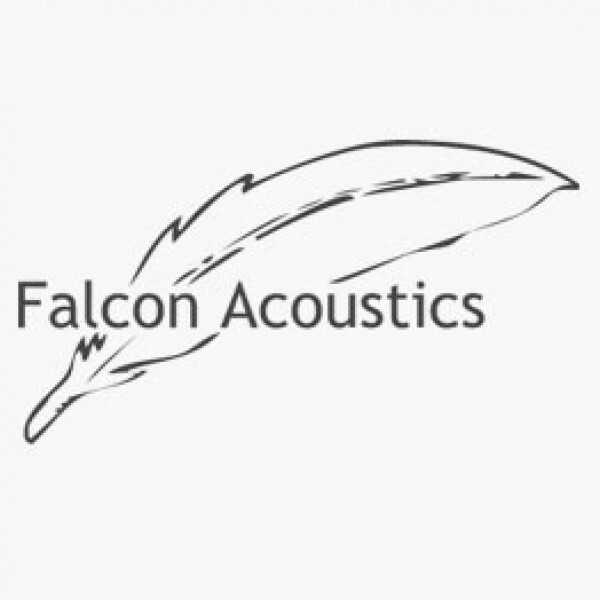 FALCON LS3/5a STYLE MINI-MONITOR S FULL KIT C/W ELM VENEER BALTIC PLY LS3/5A GRADE CABINETS, DRIVE UNITS & UPRATED Falcon 106aB LS3/5a style CROSSOVERS - all parts required to make 2 complete speakers. The Elm veneer Baltic Ply cabinets are made to BBC LS3/5a Specification. 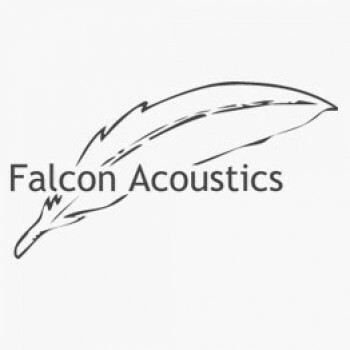 Please select if Falcon 106 aB crossover pre-assembly is required from the drop-down menu. Falcon Mini-Monitor S continues the Falcon Mini-Monitor tradition. Based upon our highly successful LS3/5a, and using specially prepared Monacor Drive Units and famous ScanSpeak Classic tweeters, this kit offers outstanding value for money.